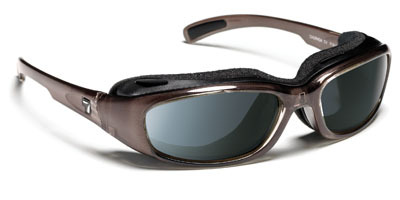 Description: The low-profile Churada is the most popular 7eye sunglass. It comes with the patented SPF100 AirShield that keeps your eyes hydrated and virtually eliminates the negative effects of wind, dust, pollen and other air-borne irritants. RX Options: Suitable Prescriptions: ± 3.75 sph. ± 3.00 cyl.